Just found, this archived tape was never released for distribution. 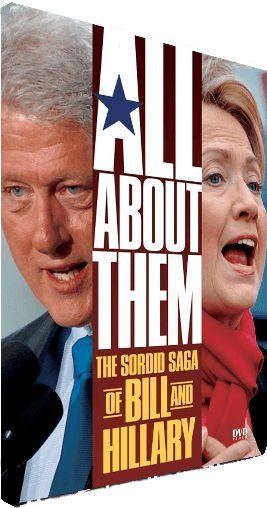 This is part one of the The Clinton Chronicles 2, the sequel follow-up to the peculiarly popular political hit-piece aimed at the Clintons. Larry Nichols, Larry Patterson, and Tom McKinney tell it like it is! They predicted Hillary would run for President 20 years ago! This is her goal to be the first female president, but at what cost to America? The power of the truth.